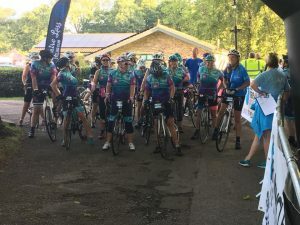 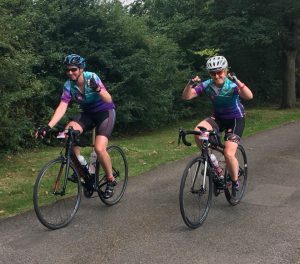 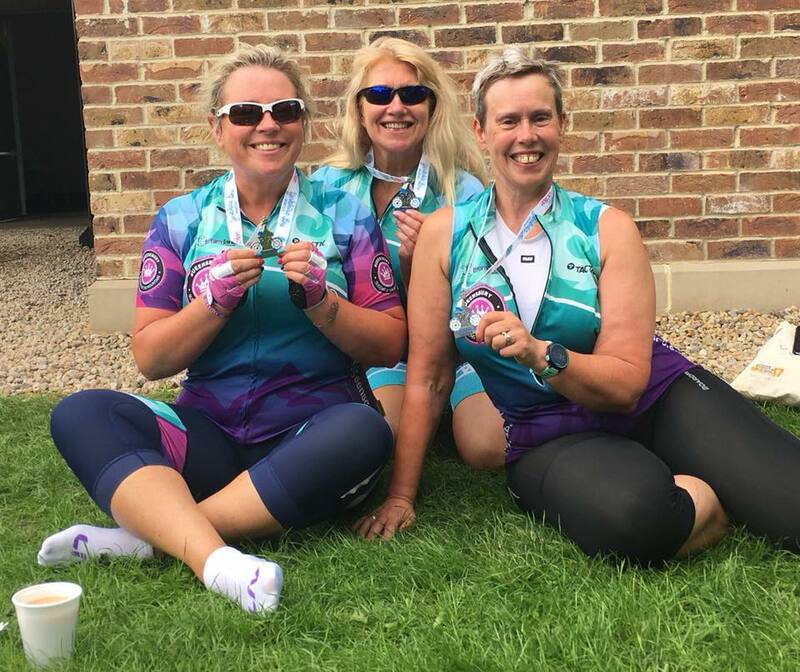 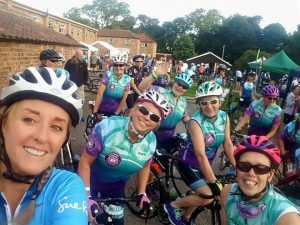 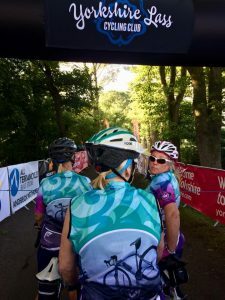 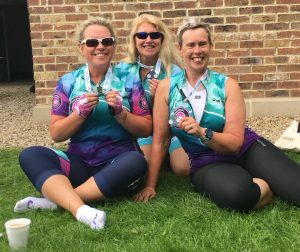 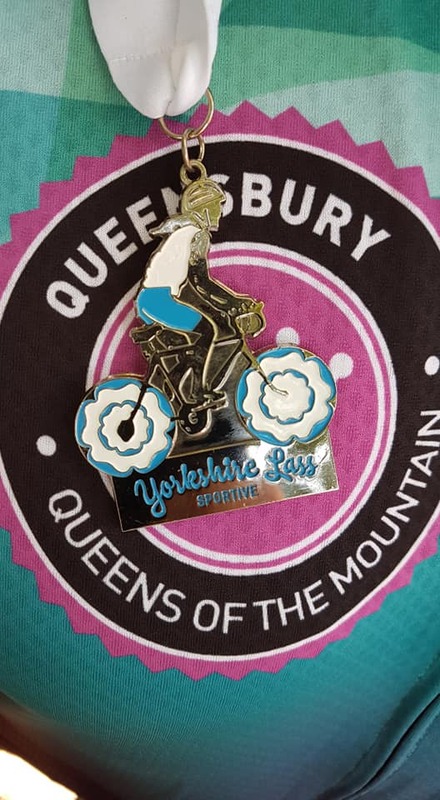 Scores of Queens went to the infamous Yorkshire Lass Sportive this year. 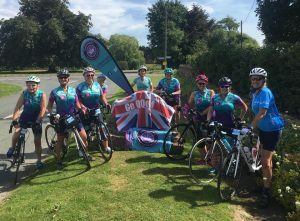 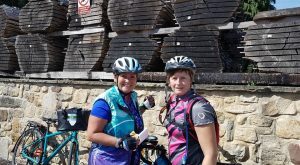 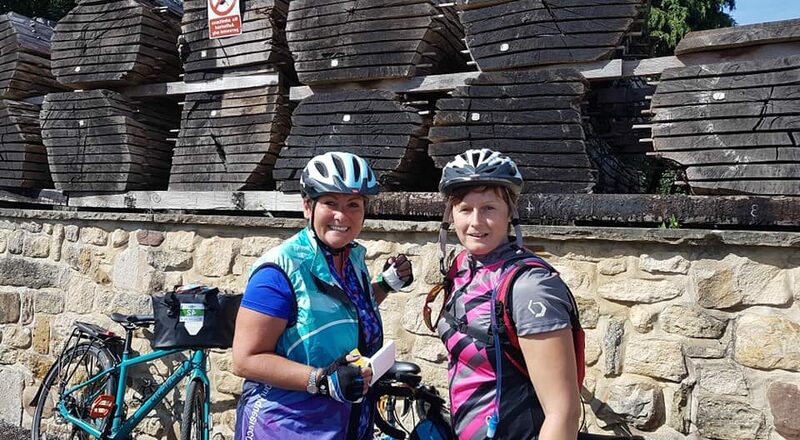 Several took part in the 30 mile route, and many opting for the more challenging 60 and 100 mile routes. 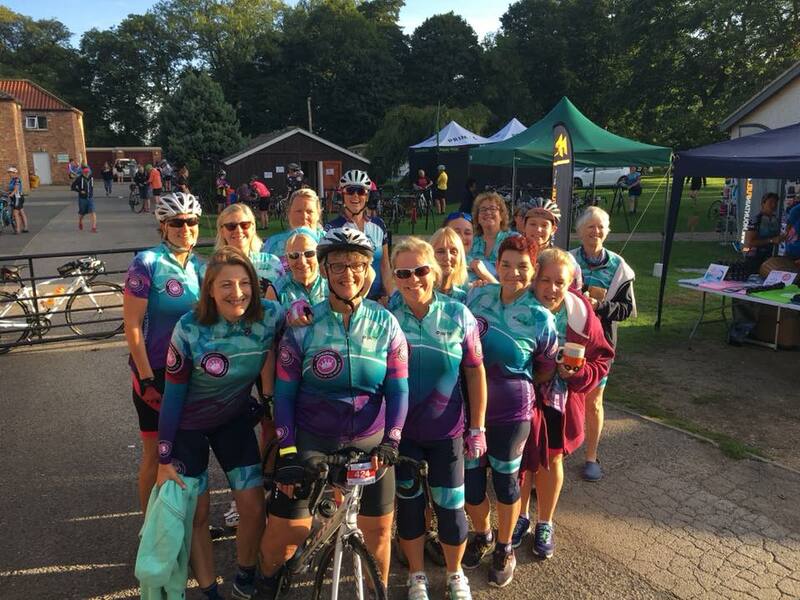 Many Queens camped at the venue and enjoyed a fantastic weekend, including a pasta party and a motivational speaker. 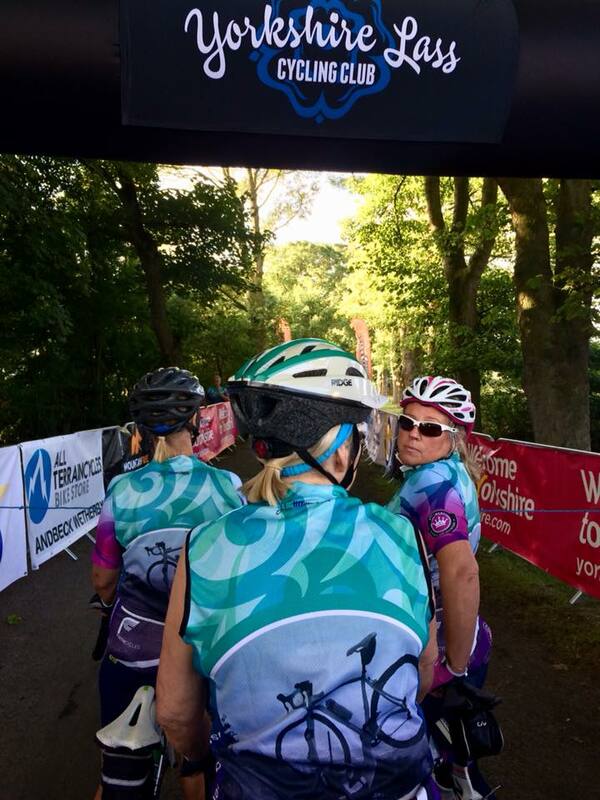 Thanks Yorkshire Lasses – It was a superbly organised event!